It may come as a surprise to know that Nashville is home to the largest Kurdish population in the United States. The Middle-Eastern community in Nashville is a strong, close-knit group and produces some of the most delicious Kurdish cuisine and Middle-Eastern fare around. Here’s where to get your fix. Serving up authentic Persian dishes, House of Kabob is open daily for lunch and dinner. 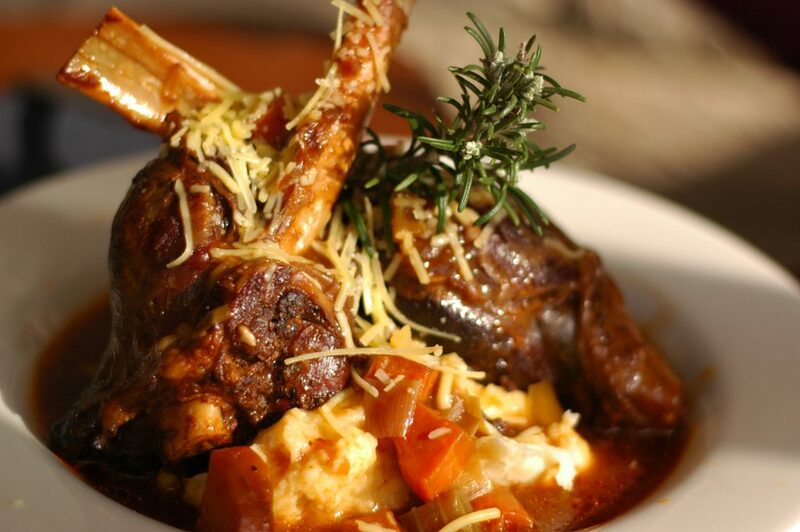 Some of the restaurant’s most popular menu items are the lamb shank, Cornish hen, chicken soltani, and kabab sticks. 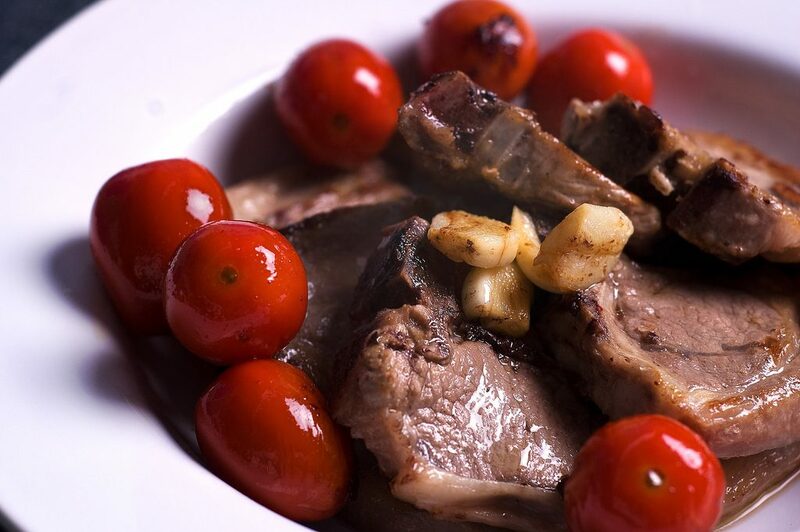 The restaurant uses high-quality ingredients, preparing everything fresh daily. There is also a children’s menu that features kababs, gyros, and kubideh, and the restaurant does catering as well. One of several Kurdish markets in Nashville, Newroz Market serves shwarma sandwiches and bakes fresh bread in a brick oven daily. 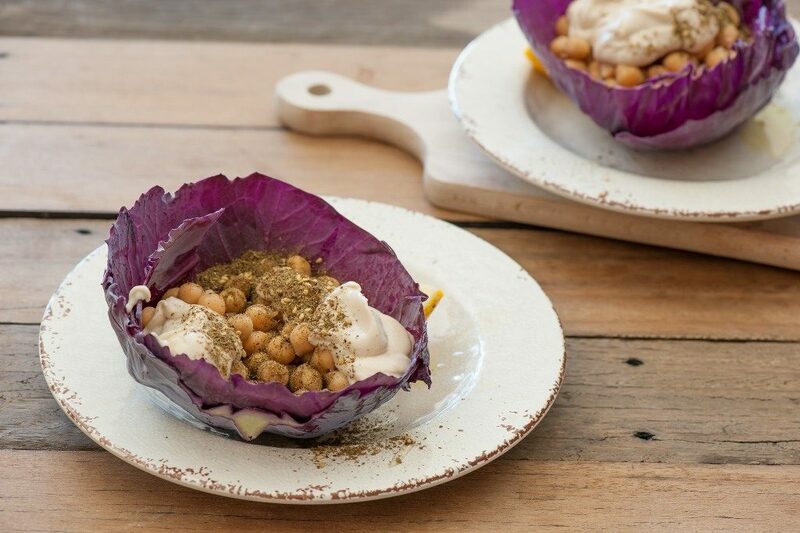 You can find homemade tahini paste, barrels of nuts, spices and other Middle-Eastern ingredients available for sale. 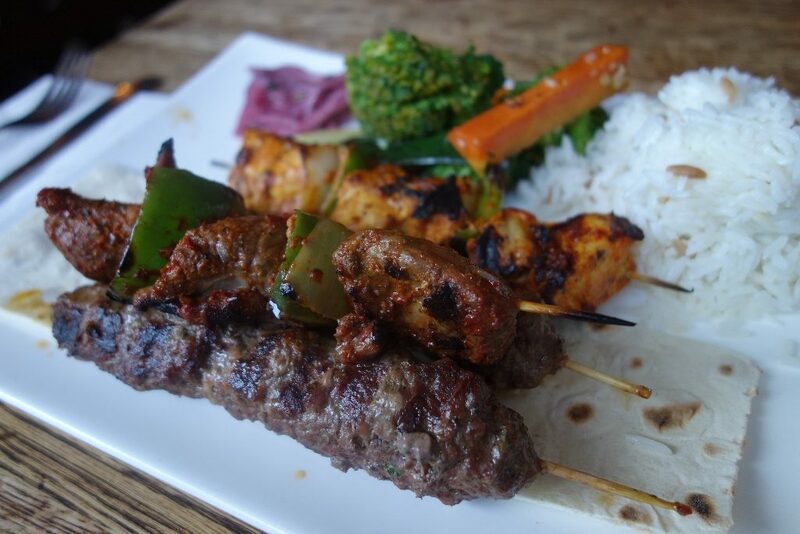 In the mood for beef or chicken kebabs? Head to Dunya Kabob. The Halal restaurant has several kebab options, as well as tabbouleh, gyros, and lentil soup, plus there are seven bottles of Sriracha on every table. For Muslim customers, the eatery has a praying room. 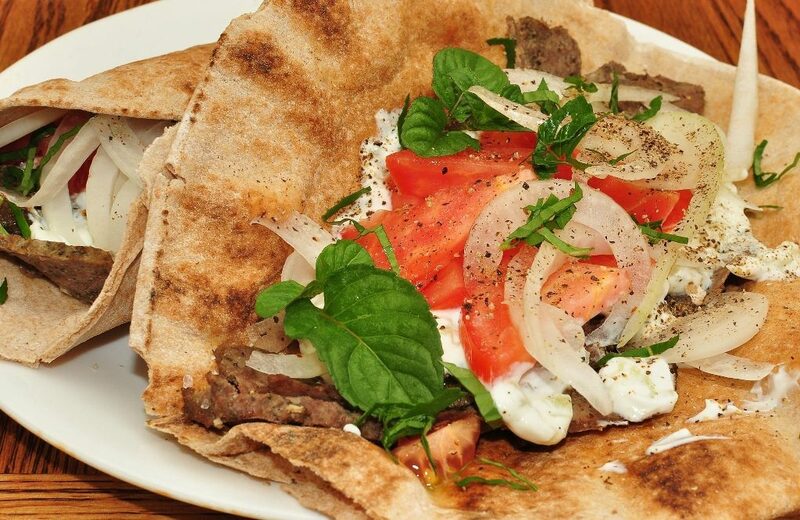 Specializing in Turkish cuisine, Anatolia Restaurant is where to go in Nashville for dishes such as stuffed eggplant, lamb chops, and manti, a Turkish ravioli in garlic yogurt sauce. Stop in for lunch or dinner any day of the week, but don’t leave without trying the baklava or kunefe for dessert. 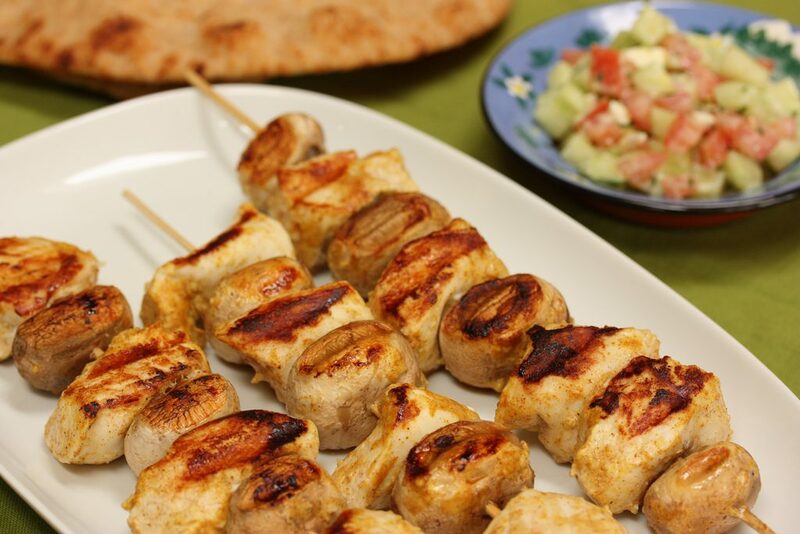 Enjoy foods such as a kebab cheeseburger, chicken taka or a gyro sandwich at Kebab Erbil. 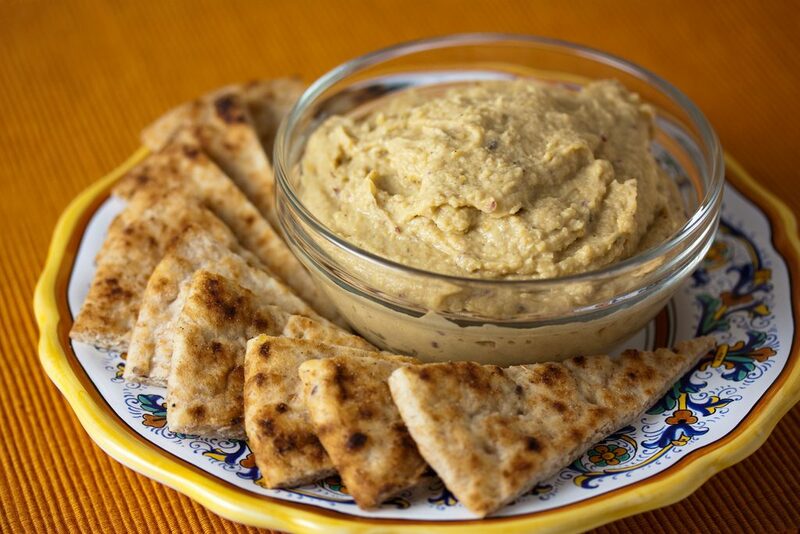 Have a side serving of hummus and a yogurt drink, or try some hot lentil soup on a cold day. You’ll find the eatery among the other Kurdish markets and restaurants off of Nolensville Road. For a true Turkish eating experience in Nashville, there’s Istanbul Restaurant. You’ll find classic options such as hummus and baba ganoush, a variety of salads, yogurt and lentil soup and several kebab choices. There are also burgers, sandwiches, seafood, and a small selection of foods for kids. The menu has vegetarian plates as well, so there is something for everyone at the restaurant. 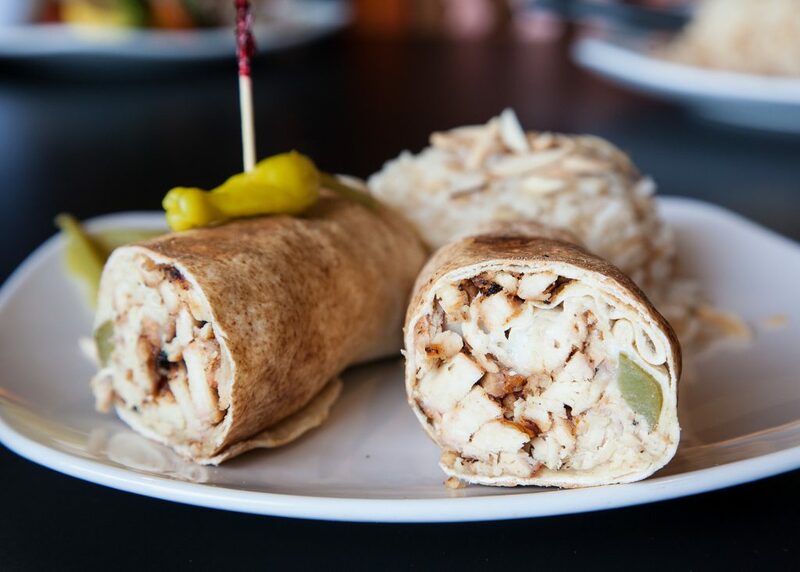 With gyro plates, falafel salad, stuffed grape leaves and baklava, Cizar’s Mediterranean Grill has a menu full of Middle Eastern- and Mediterranean-inspired dishes. Enjoy an olive burger with a side of spicy French fries or a pomegranate grilled chicken salad with a side of fried mushrooms. The restaurant is open for lunch and dinner every day except Sunday, and locals can place orders online for delivery. Family-owned Lebanese restaurant Epice is a combination of traditional Middle-Eastern vibes and contemporary bistro style. Dishes on the menu include sayadeya, shwarma and kafta. 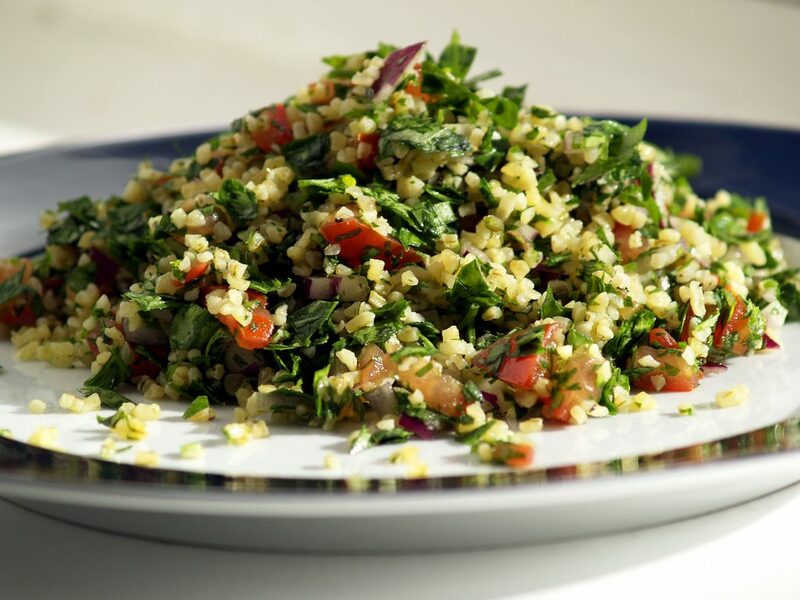 Traditional Lebanese foods, such as hummus, tabbouleh, and falafel, are available as appetizers, as well as soup and salad options. Wash down your meal with a beer or cocktail, and enjoy rice pudding for dessert. The Sulav International Market & Restaurant is more than just a place to eat Middle-Eastern food in Nashville. The grocery store/eatery has a Kurdish bakery and a Halal butcher as well. You can order shwarma, falafel sandwiches and enjoy freshly baked bread. Also, pick up a few Mediterranean spices and pastries while you’re there.